Ten companies attacked the Car TV market in the US in the lastten years. Six of them made it to the market. KVH, Sirius SatelliteRadio, RaySat, Qualcomm MediaFLO, AT&T & ICO. Each companybrought its own ideas about the technology, Go-To-Market strategyand price offerings.Yoel Gat was responsible for two of those attempts, and was apassionate observer at the others. 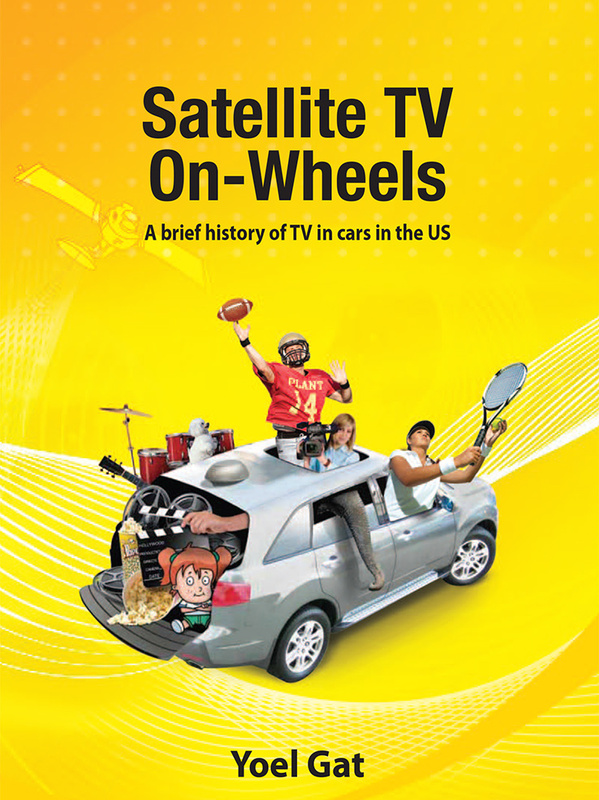 This is their storyNow, at the dawn of the age of Ka band satellites those lessonscould prove to be very beneficial in launching such services in otherworld markets.Satellite TV on-Wheels is also a fascinating story about the magicof launching innovative consumer products. It is not a businessbook. It is a real-life business thriller, about the roller-coaster ofbuilding new technologies, companies & categories.Yoel Gat was a co-founder and CEO of Gilat Satellite Networks1987-2003.Founder, Chairman and CEO of RaySat 2003-2009. Since 2007, healso assumed the role of Chairman and CEO of RaySat BroadcastingCorporation, the company that provided the AT&T CruiseCastsmservice.In 2011, Yoel founded SatixFy Limited, a Hong Kong based fablesssemiconductors company that designs and markets an ASIC basedSoC (System on Chip) for broadband satellite communication..